With AVI’s help you CAN do anything. With the enhancements in vehicles today, the control systems have evolved into integrated and networked systems. 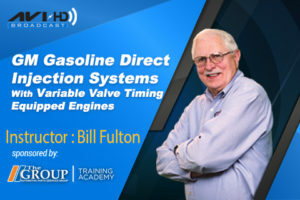 This course with Bill Fulton explains what has changed with the “9” MODES and the enhancements that have been made with CAN vehicles. Bill covers the new powertrain PIDS and the 40 uniform parameters of information that have made data easier to interpret on domestic and foreign vehicles. He tells you which mode will allow you to test high mileage vehicles and find lazy O2 sensors, which will also help your customers improve gas mileage. 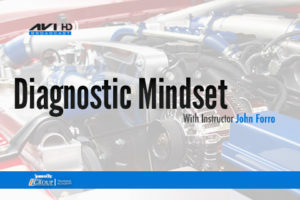 The course covers VIN and PCM calibration, and the new freeze frame data which tells you the operating condition on a vehicle when the DTC was detected. 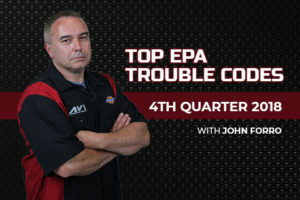 Bill gives you his top ten troublesome P-code problems and shows you how to find soft codes, stored DTC’s, hard codes, and powertrain and emission DTC’s. 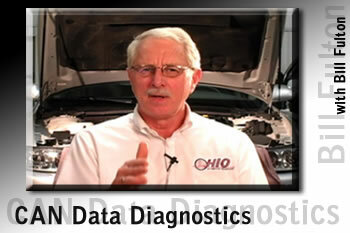 The manual has a great P-code index for ALL generic DTC’s. 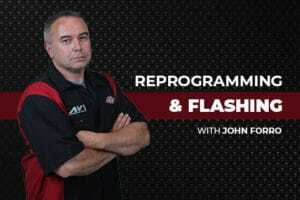 This course covers so much more than MODE $06.